Mr. Diaz, Jr., the Director of PERFORMER’S MUSIC INSTITUTE, encourages support of the local Miami arts scene. He especially recommends those artistic events which feature and encourage local artists. 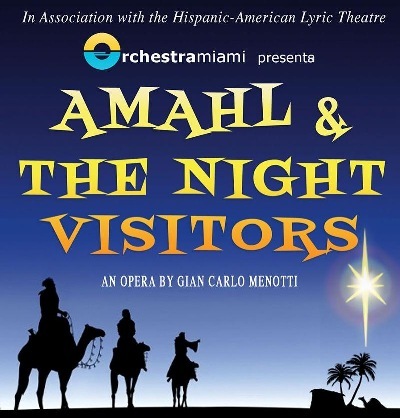 ORCHESTRA MIAMI's production of the opera AMAHL AND THE NIGHT VISITORS by Gian-Carlo Menotti, , for example, featured Student-Artists of Performer’s Music Institute in leading roles. 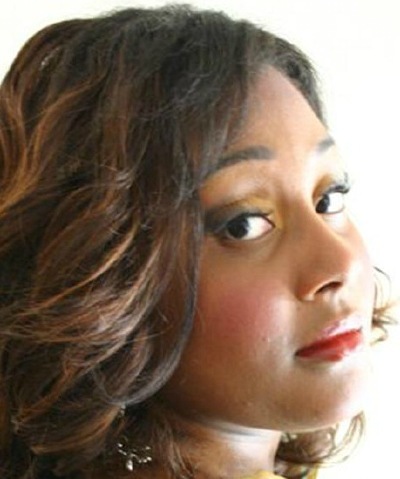 Lyric-Spinto Soprano Jouvanca Jean-Baptiste (www.thehaitiandiva.com) -a 9 year voice student of Mr. Diaz- sang the role of Amahl’s MOTHER on Sat. Dec. 22nd, 2012 at 8 pm at MIAMI SHORES PRESBYTERIAN CHURCH and on Sun. Jan. 6th, 2013 at 2 pm at Teatro Trail (Trail Theater). Both of these performances were in the score’s original language –English. Lyric Tenor Miguel Angel Llerena -also a long-term voice student of Mr. Diaz- sang the role of KASPAR in a Spanish translation production of the opera (by Orchestra Miami) -AMAHL Y LOS REYES MAGOS. This was on Sun. Jan. 6th, 2013 at 4 pm at Teatro Trail (Trail Theater).